It is a business day and you need to visit a new client at an address on the other side of the city. It is Friday night and a friend invites you to go to a performance downtown. You want to get away for the weekend, so you go to a resort in cottage country that you have never been to before. In all these situations instead of pulling out a paper map or printing out the directions from the Internet, why not use a GPS. With a GPS navigation system you just type in the address of where you want to go and the GPS will navigate you through the best route. The convenience of using a GPS navigation system is amazing. The equipment will help you get to wherever you need to go. It will put you back on track after making a wrong turn, or find a different route if, for example, the traffic is bad or an accident has occurred. It is a very useful tool for our daily driving. The GPS navigation system for cars is a device available for all people because it is not expensive and the installation for cars is fast and easy. 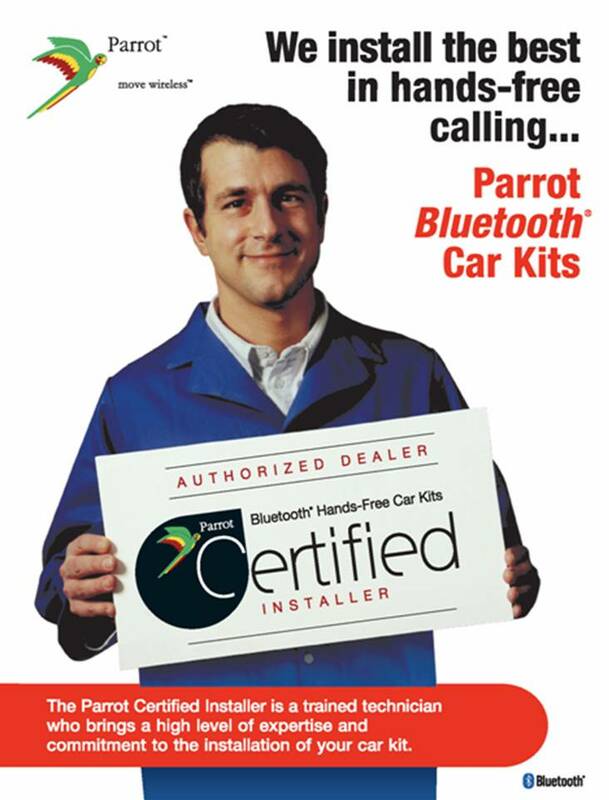 At Car System Installation our professional team is well prepared to help you make the best choice to suit your needs. Visit us and get a GPS navigation system for cars today. Car System Installation’s GPS navigation system installation for cars is available in Toronto, Scarborough, Woodbridge, and Newmarket.